Experience an unforgettable cultural and relaxation holiday in Merano! 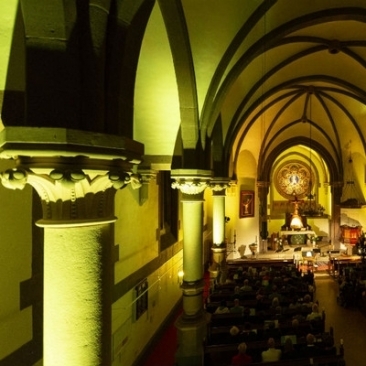 At this concert of the 34th Merano Music Weeks the Ensemble Meranbaroque plays pieces of Albinoni, Handel e J.S. Bach.